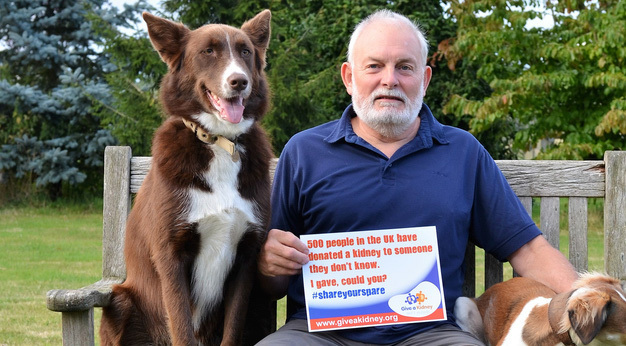 Peter G. Pope, donated a kidney in 2014. 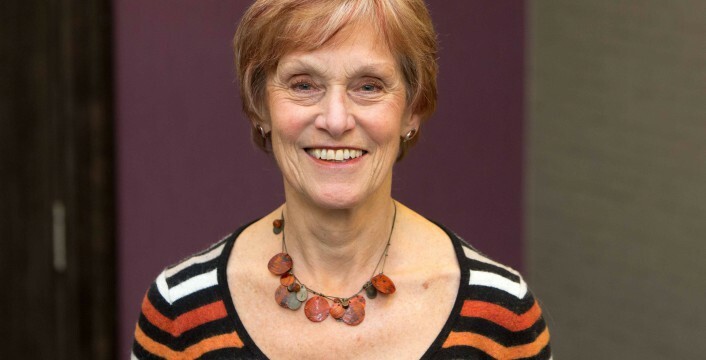 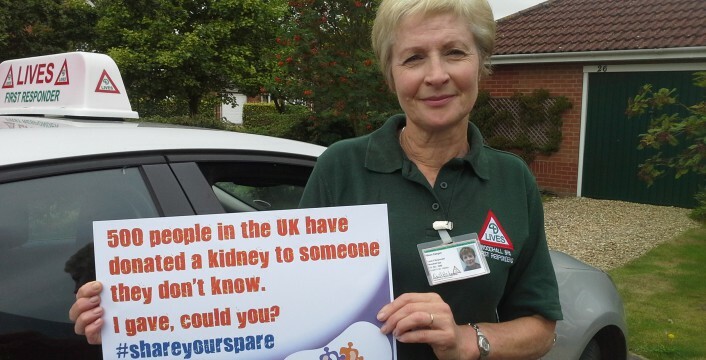 Celia Kent, donated a kidney in 2015. 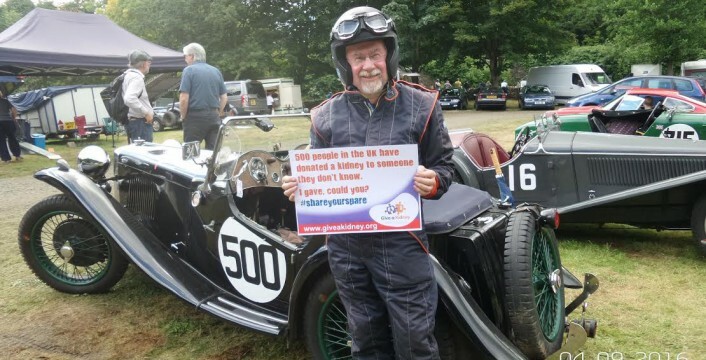 Colin McLachlan, donated a kidney at Edinburgh Royal Infirmary. 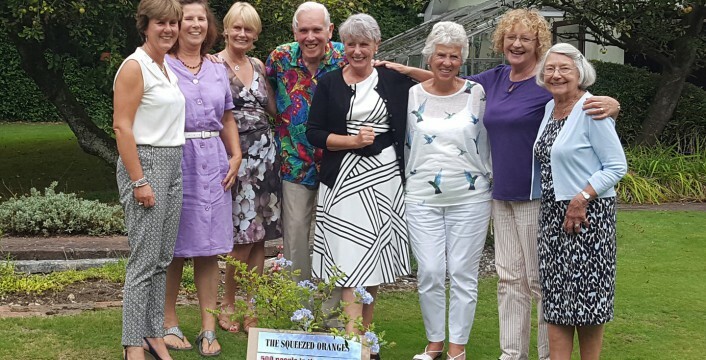 The ‘Squeezed Oranges’ – a group of 8 donors who all donated in Portsmouth. 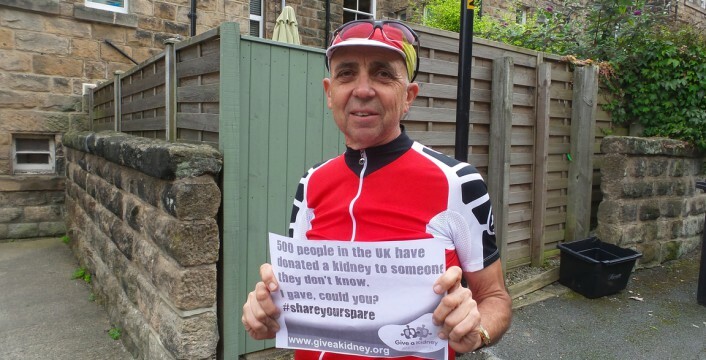 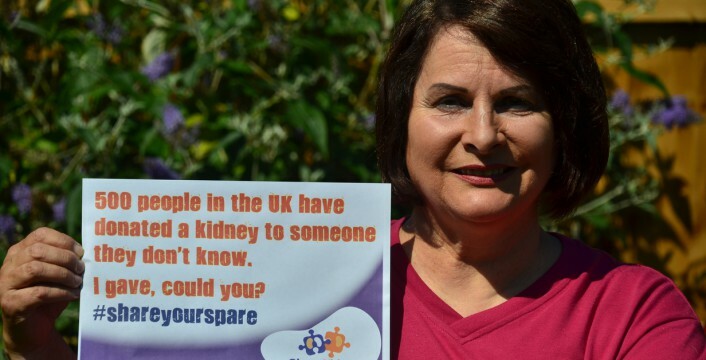 Give a Kidney is a charity that aims to raise awareness of non-directed (also known as altruistic) living kidney donation in the UK.